DJ Khaled has been teasing his new collaboration with Jay Z. 19. 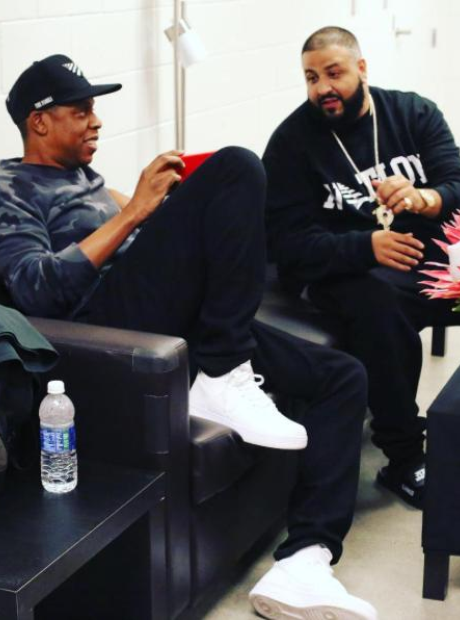 DJ Khaled has been teasing his new collaboration with Jay Z.